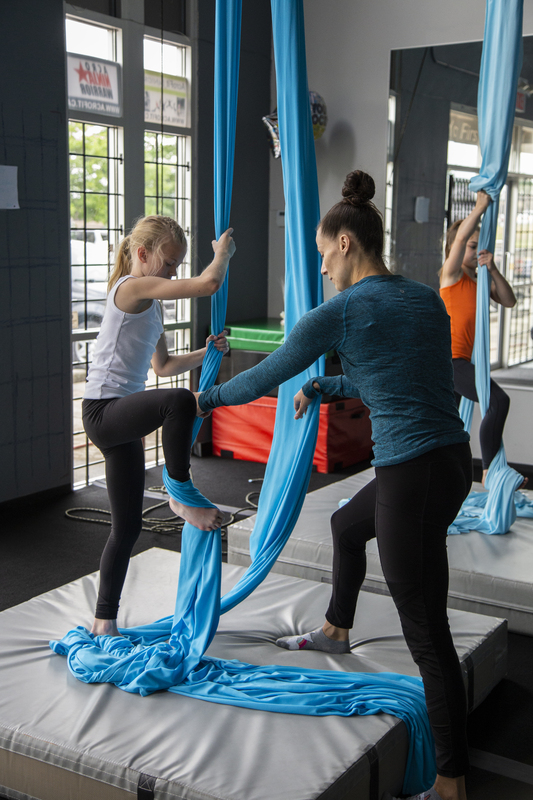 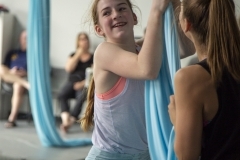 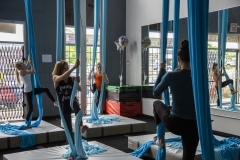 In our Acrofit Jr classes, kids will explore Aerial Silks, Aerial Hoop, hand balancing, and tumbling! 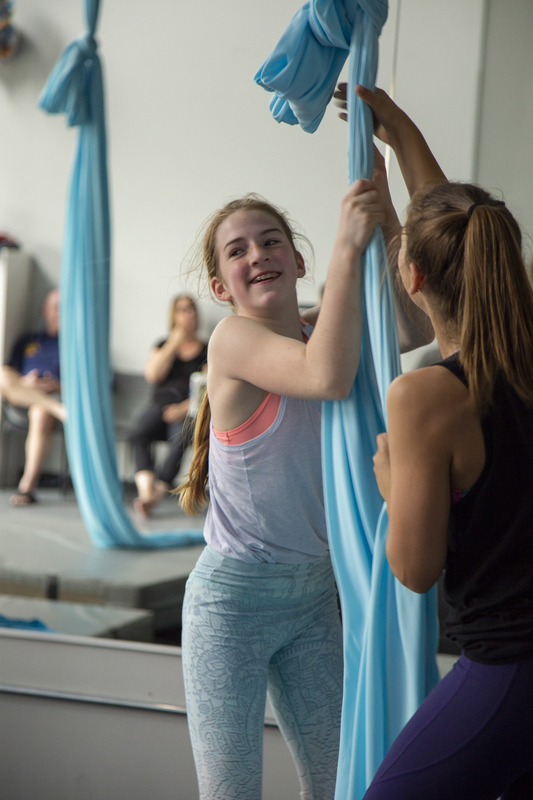 We provide a safe and fun environment for your child to learn! 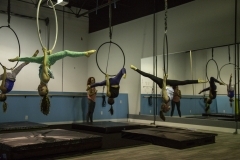 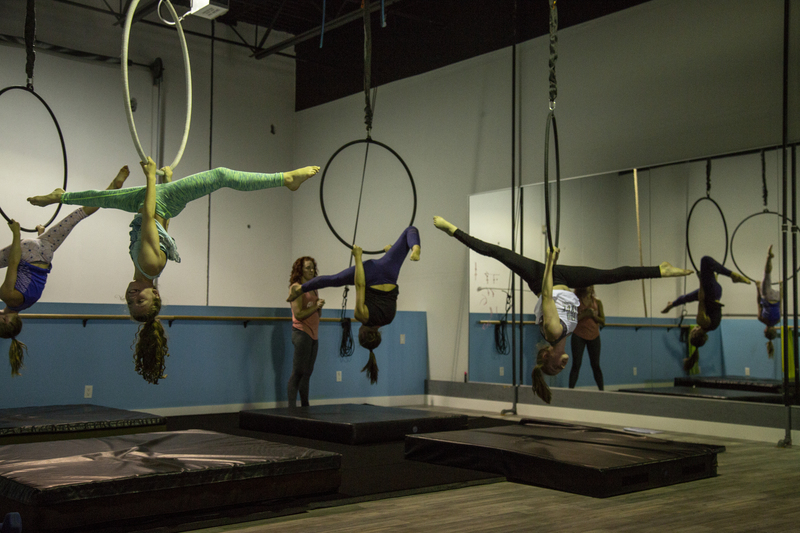 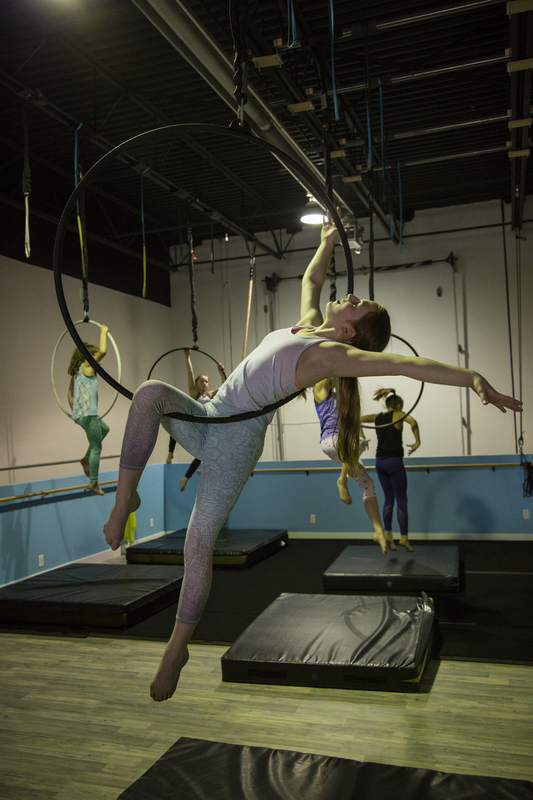 Tuesdays - Acrobatics 3:30 - 4:25 p.m.
Tuesdays - Aerial Silks/Hoop 4:30 - 5:25 p.m.
Multi-class discounts are available! Please contact us for details. 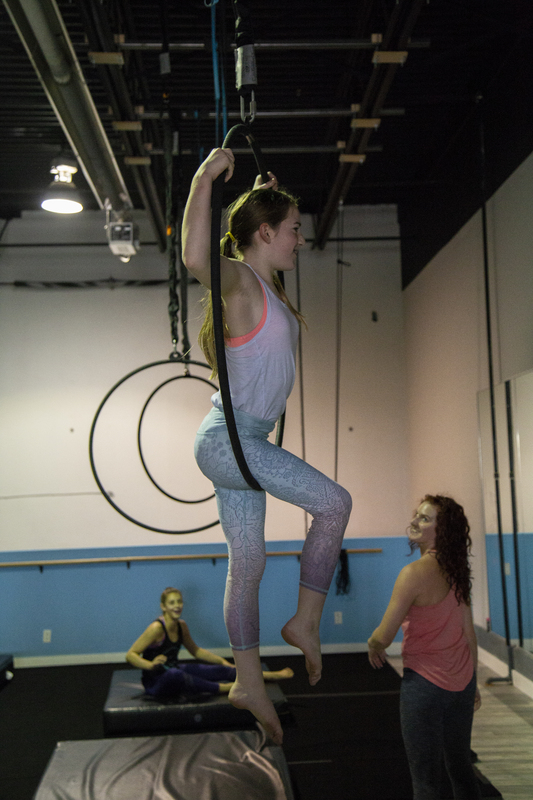 *Please have your child wear comfortable athletic clothing. 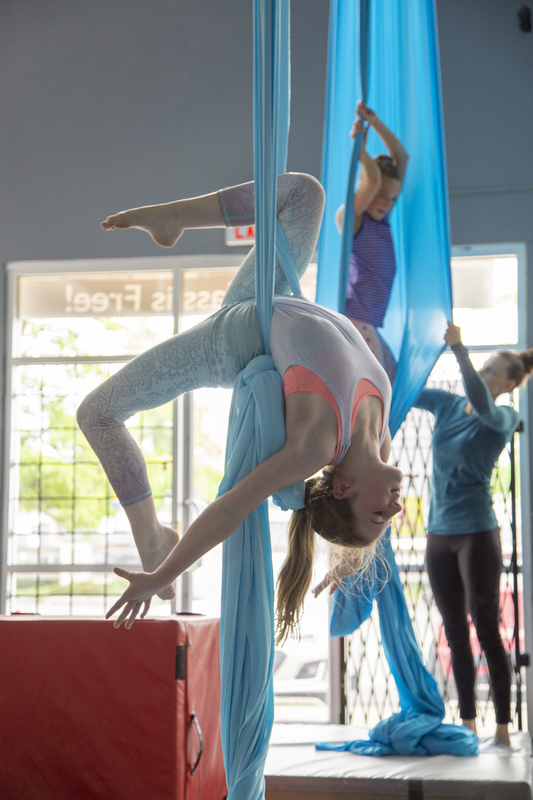 Bare feet are required for acro. 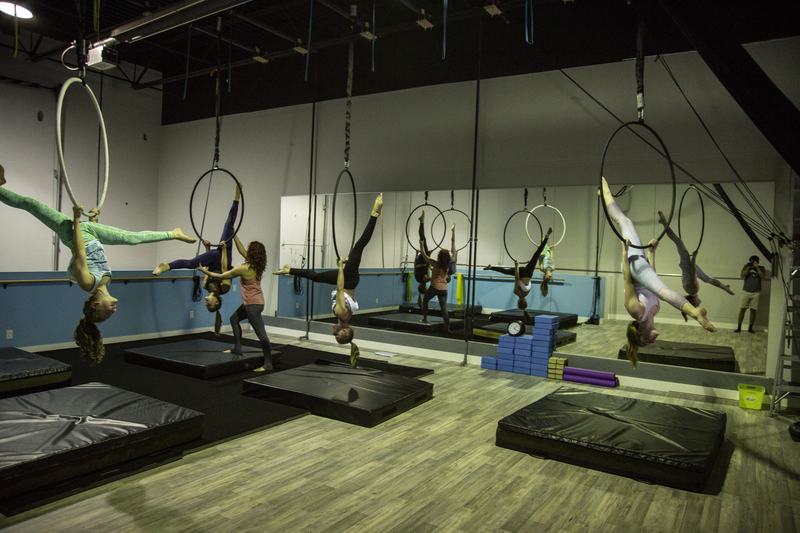 We provide water but please bring your own water bottle. 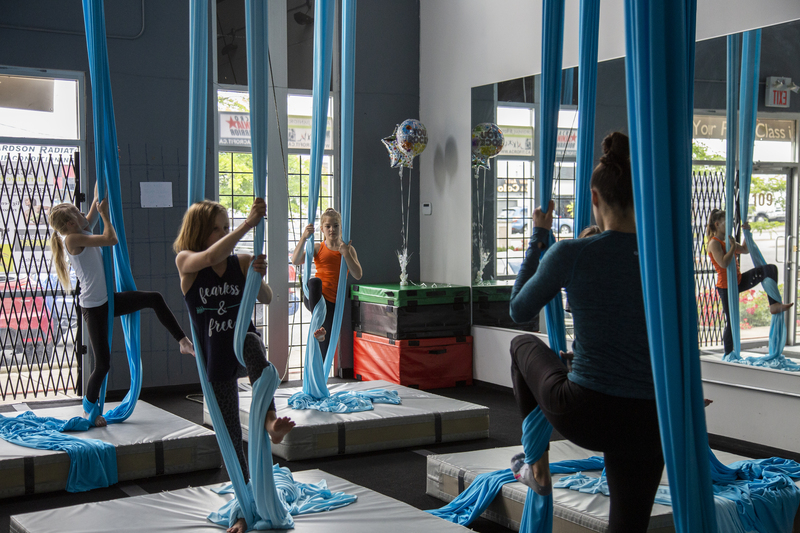 Located conveniently on the Surrey / Langley border across from Willowbrook Mall.